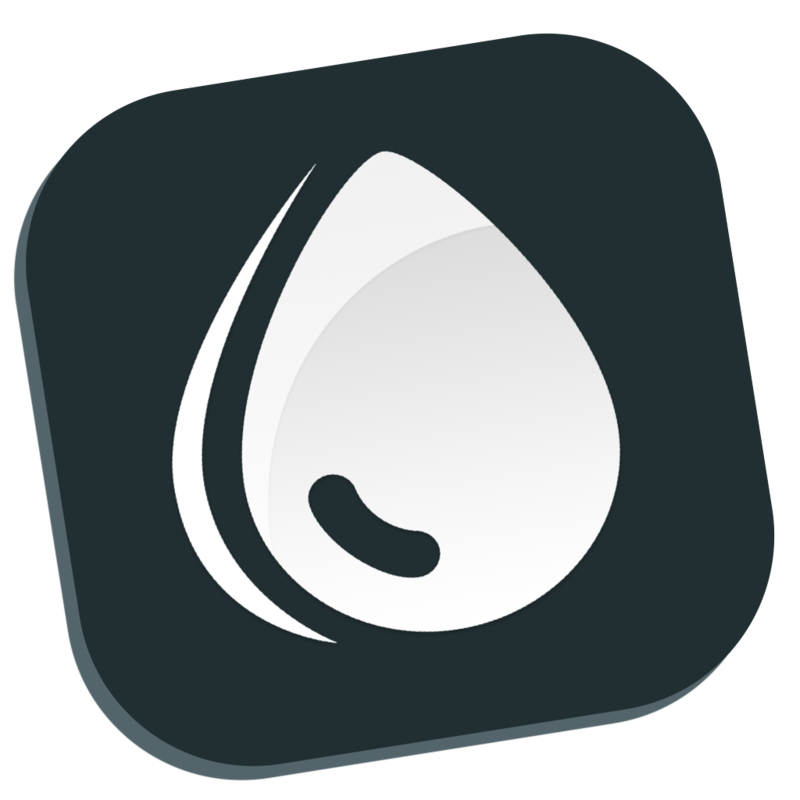 Dropshare 4 and newer is no longer available in the Mac App Store. How to upload directories with Dropshare for Mac? What is Dropshare Sync and how does it work?